Anyone who’s deeply involved in the tech world has surely heard of the terms Big Data, Data Science, and Machine Learning (ML). Ever since the Digital Revolution (being brought about by a gigantic amount of data) has taken the technological industry by storm, these concepts have been making headlines, and rightly so. Today, the world is sitting over a data goldmine (IBM maintains that every day we create around 2.5 quintillion bytes of data!). And organizations across all parallels of the industry are becoming increasingly reliant on data to drive business decisions to foster innovation and development. Consequently, job opportunities are escalating rapidly. In fact, IBM estimates that by 2020 the number of jobs for data professionals will increase by 364,000 openings to 2,720,000! 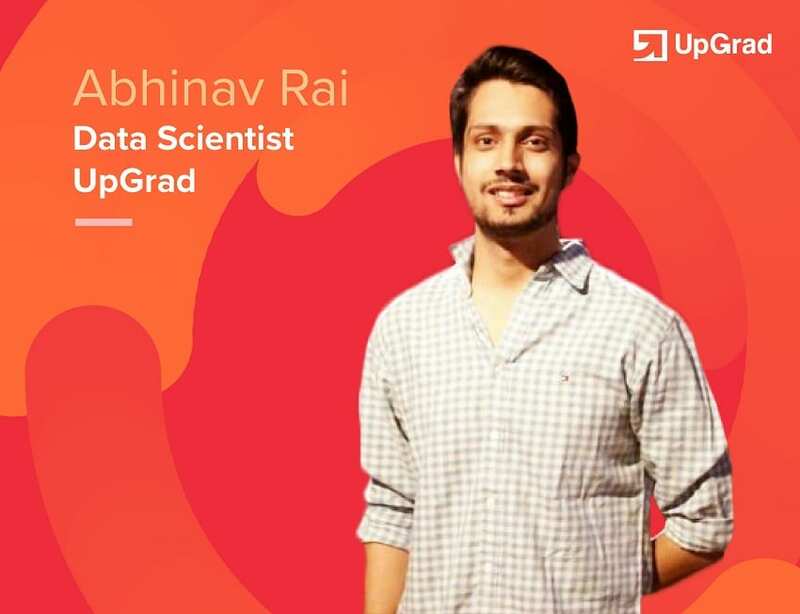 In a freewheeling chat with Analytics India Magazine, Abhinav Rai, Data Scientist at UpGrad,who has had prior stints in retail and education industry talks about the difference between Data Science, Machine Learning, and Big Data. Are they overlapping fields? Are they poles apart? And most importantly, he tells us what career roles are suited for people with a specific skill-set. He also casts a look at the industry buzzwords — Big Data, Data Science, and Machine Learning. However, despite having some common points, these fields bear stark differences. In this article, Rai breaks down the career pathways for IT professionals and analytics enthusiasts. First, let’s get one thing straight – Big Data is not conventional data. We’re living in a world where huge amounts of data are being produced by the second. According to Forbes, by 2020, the world’s accumulated data will grow to nearly 44 zettabytes from 4.4 zettabytes (as of 2015). Big Data encompasses all kinds of data, that is, structured, semi-structured, and unstructured data and is based on three fundamental pillars, the 3Vs – volume, velocity, and variety. However, Big Data alone cannot add value to a business and it cannot be processed using traditional data analysis approaches. This is where Data Science and ML come into the picture. Big Data processing requires the aid of advanced ML algorithms along with specialized data modelling tools and techniques to decode the hidden patterns and trends within these massive data sets. Once the useful patterns unravel themselves, businesses can utilize them to drive business decisions, understand customer behaviour, understand market trends, and foster innovation. If you are someone who’s equipped with exceptional programming skills and is also well-versed in Big Data infrastructures, you should opt for a career in Big Data. Big Data encompasses roles like Big Data Engineer or Architect would be great for you. Machine Learning is a discipline under Data Science that imparts and empowers machines to think and act for themselves. In other words, ML technology enables computers to learn from patterns and behaviours and act accordingly without any human intervention or being explicitly programmed for it. ML makes use of algorithms and mathematical models to analyze data and learn from it and finally make accurate predictions about the future trends based on the patterns present within historical data. One of the best examples of ML from daily life can be seen on Facebook, Netflix, or Amazon. These online sites use advanced ML algorithms to dive into and analyze user data to gather information about their tastes and preferences. That’s how they are able to come up with personalized ‘recommendations’ for individual users based on their previous choices. If data structures, algorithms, and mathematical models interest you more, ML is a perfect career option for you. Companies are always on the hunt for talented ML Engineers who can work with algorithms to transform the user data into actionable insights for an enhanced customer experience. Thus, Big Data and ML fit right into the broader canvas of Data Science that takes into consideration the entire concept of Big Data processing. If you are aiming for something more ambitious like playing with vast amounts of data and weaning valuable insights from them, go for Data Science as it is all about extracting meaningful insights and patterns from large data sets and visualize them into data-driven business decisions. What If You’re Looking For A Career Transition In Any Of These Fields – Data Science, Machine Learning, and Big Data? Many professionals in the IT sector often wish to scale up their career by transitioning into the fields of Data Science, Machine Learning, and Big Data. And honestly, it’s not that tough. 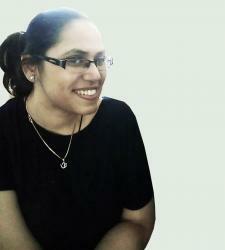 Being in the software and IT industry, you’re already well-versed with coding, programming, and databases. Now, all you need is to upskill. Start small by brushing up your mathematical, statistical, and programming skills; learn how to code in more than two programming languages (the ones mentioned above are a must! ); build a solid foundation on data structures and algorithms, and learn how to use different tools required for data mining, data analysis, data modeling, data evaluation, and data visualization. If you’re one of those looking to jump to any of these fields, there’s just one keyword for you to remember: Upskill. Good news: upskilling has become easier than ever now that online platforms like UpGrad are offering highly curated and specialized courses in Big Data, Data Science, and ML. All the three courses are taught by top-class industry experts and have been designed in such a way that besides focusing on the theory part students will also get ample opportunities to gather hands-on experience with real industry projects. UpGrad’s PG Program In Big Data Engineering has been designed in collaboration with BITS that covers the fundamental topics required for Big Data including OOP (using Java), data structures and algorithms, and relational database management systems (using SQL). The PG Program In ML and AI, on the other hand, especially focuses on creating an all-comprehensive base in ML and AI by helping students learn classification algorithms, Deep Learning, Reinforcement Learning, NLP, and Graph Models. Now, coming to the PG Program In Data Science, this course will definitely prepare you for a bright future in Data Science. Starting from the basic concepts in Analytics, Statistics and Data Management, students are introduced to more advanced concepts like ML, Neural Networks, and Big Data Analytics. So, which field will you choose for a career transition – Data Science, Machine Learning, or Big Data? Want to know more about the data industry? Read here!